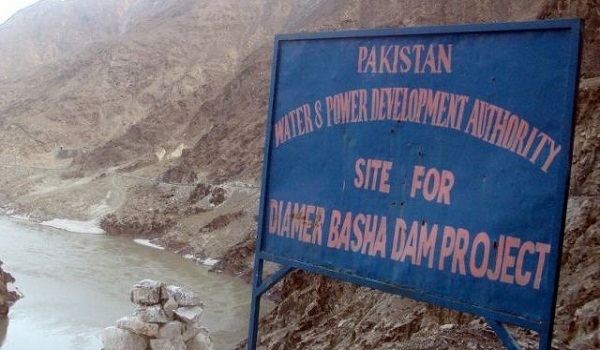 Islamabad: Construction of Diamer-Bhasha Dam is due to begin next year according to officials in the Ministry of Planning, Development, and Reform. The project is set to address the anticipated water shortage in the next 5 to 10 years. According to a news source, the dam is part of the second phase of the China-Pakistan Economic Corridor (CPEC) and will generate 4,500 megawatts of electricity. It will also serve as a water reservoir for the country. Land acquisition for the project has already been completed at a cost of PKR 104 billion. Federal Minister for Planning, Development, and Reform Ahsan Iqbal told reporters that considering the acute shortage of water the country is expected to face after a decade, the dam will be developed at any cost. Diamer-Bhasha Dam will produce hydroelectric power, store 8.5 million acre feet of water for irrigation and drinking and control flood damages caused by the Indus River.